It would not be wrong to refer Paris as the heaven of chocolate lovers, especially when Angelina Tea House, that is located in rue de Rivoli just across Tuileries garden, has one of the best hot chocolates that you have ever tasted. Angelina’s hot chocolate is a secret blend of the finest cocoa from Africa. The drink uses the cocoa from different sources in Africa, which make its taste, quite unique. You can order a pitcher with steamed milk with it. If you only have time for one thing at the Angelina Tea House, this would be it. 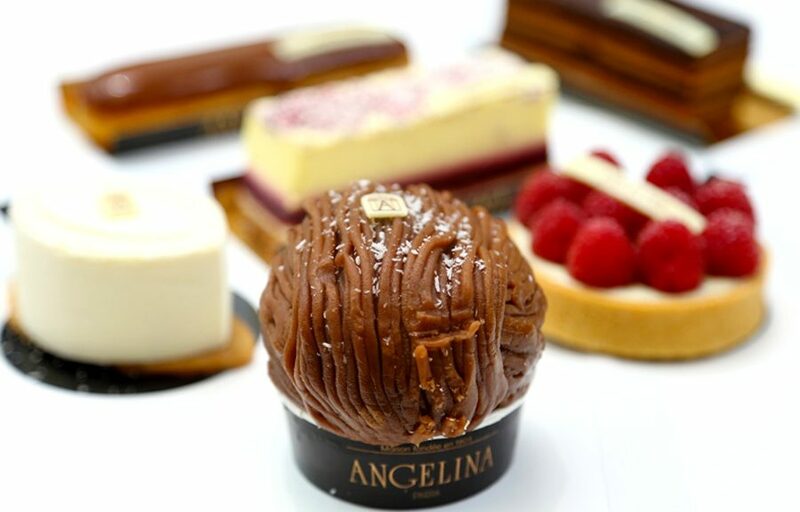 Among the delicious treasures of Angelina, there is also the famous Le Mont-Blanc pastry. It is a very simple patisserie made of; cream cheese, meringue and chestnut cream. The ingredients are folded in such a way that it gives this pastry a crunchy yet creamy finish. You can enjoy the irresistible combination of the hot chocolate and Mont-blanc. Angelina tea house also boasts of a wide variety of pastries and sweets. Mont blanc cupcakes, citrus tart, orange, and a passion fruit cream; candy citrus and curved mango wedge topped with honey meringue and a variety of choux pastry products layered in a golden white and dark chocolate creme are the main features in the pastry collection. Take a trip to Angelina Tea House, and enjoy two of the best dishes you will ever taste, along with the rich history and spectacular décor of the place.